Oscilloscopes belong on the desk of every electrical engineer or hobbyist. They are invaluable in both debugging and characterizing a circuit. While most users can twist the knobs to make things show up on screen, most never fully understand what is happening behind the scenes. Having spent over a decade working at a couple of scope companies, I have unique insight into how these incredible machines actually work. If you’re in San Francisco this week, grab a seat at the HDDG22 Meetup. The 2016 IEEE International Symposium on Electromagnetic Compatibility is sponsored by, no surprise, the IEEE Electromagnetic Compatibility Society (EMC-S). The EMC Society is the largest organization dedicated to reducing EMI. The society looks at standards, measurements, interference techniques, equipment, and a broad range of other activities. Previously, I attended the show when it was in North Carolina. A wide variety of information complimented into the deep technical sessions. The vendors on the show floor were varied. I find this to be one of the most technical shows I attend. For the IEEE EMC 2016 conference, I am attending on behalf of my day job. I’ll be on the tradeshow on Tuesday, Wednesday, and Thursday. Stop by the KEMET booth (#903) to learn about AC Chokes, EMI Filters, a flexible EMI shield, EMI Cores, and X/Y Safety Capacitors. Since I’ll be in Ottawa Monday through Friday, let me know if you’d like to meet up. Finally, check out the EMC Society website if you’re interested in the group behind this conference. Back in December, John Day’s Automotive Electronics Blog featured a post I wrote. The subject was KEMET’s (then) recent Automotive product introductions. Here’s a summary of the article. KEMET has been working hard to meet the needs of automotive engineers in recent months. These efforts have resulted in several technology developments that will be of particular interest to design engineers involved with automotive electronic systems. Firstly, the company made several key developments in polymer electrolytic capacitor technology. Recent additions to their high-voltage MLCC’s ArcShield line include new automotive grade parts rated for >500V and an X2-Rated Film capacitor that passes AEC-Q200’s qualification guidelines as well. Read more on John Day’s Automotive Electronics about KEMET’s AEC-Q200 Polymer Electrolytic Capacitors. The awesome hosts on The Engineering Commons (TEC) podcast asked me to join them on Episode 93-Capacitors! They told me I was the first passive component expert they had on their shown. It was a blast talking to Jeff, Carmen, Brian, and Adam. The unique thing, in my opinion, about The Engineering Commons is that it covers multiple engineering disciplines. A couple of episodes ago, they talked traffic. Since I am about to move, the episode on Garage Setups was great. When I put together my list of 5 electrical engineering podcasts, I didn’t include TEC. Which was tough because it is a great podcast, and worth adding to your favorite podcatcher. If you want to hear my answers to some common capacitor questions, check out The Engineering Commons Podcast Episode 93: Capacitors. 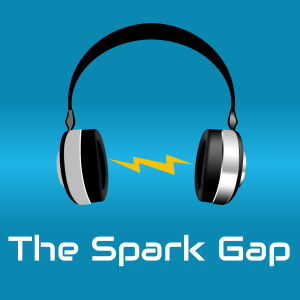 For a more in-depth interview, don’t forget about The Spark Gap Episode 25 where I go into a bit more detail about capacitor types. Although not all applications are safety critical or mission critical, reliability is still a vital consideration for many electronic products. Making informed choices at the part selection stage can help ensure the product will perform correctly over its intended lifetime. When choosing capacitors, properties such as volumetric efficiency, frequency stability, temperature rating or equivalent series resistance are often the primary factors that govern technology choice. In these cases, understanding factors affecting lifetime can help engineers make sure the product will deliver the required reliability. On the other hand, a long operational life may be an essential requirement of the end product. 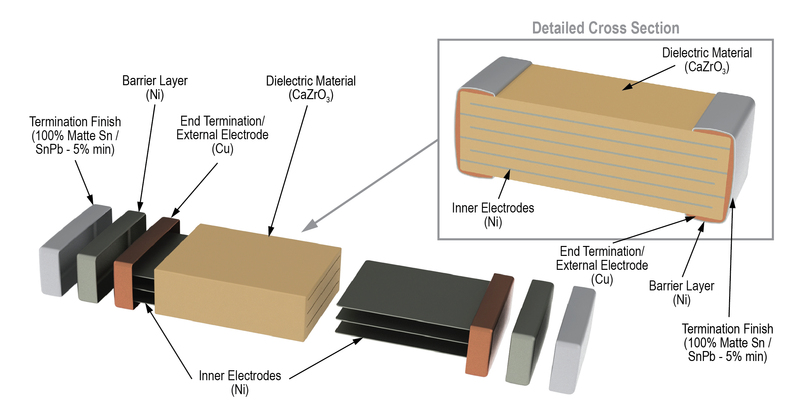 Continue Reading the full article, “Capacitor reliability can be improved with the right materials,” on Electronics Weekly. 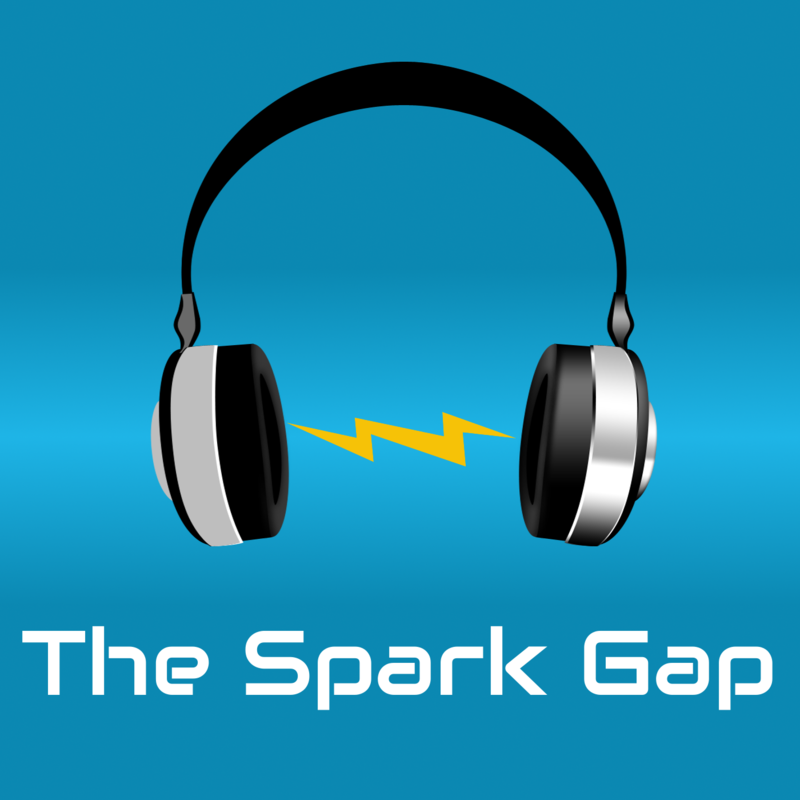 Karl and Corey run The Spark Gap Podcast which is focused on embedded electronics. On Episode 25 they interview me about Capacitors. We covered all the major types of caps, plus some application bits. Check out their show notes for an impressive array of links on the subject. Also, my favorite episode of theirs so far is episode 18. The guys talk about different serial protocols like SPI, I2C, CAN, etc. Really good stuff. Understanding what X2 or Y1 capacitors actually are and are not is important when designing them into an AC-mains connected power supply. Recently Electronic Products Magazine ran an article I wrote on the proper role of X and Y safety rated EMI Capacitors. The X2 capacitor rating means different things to different people–except for UL. When I wrote this article to discuss some common misconceptions around what X2 Rated Capacitors are, and how they can be properly used. 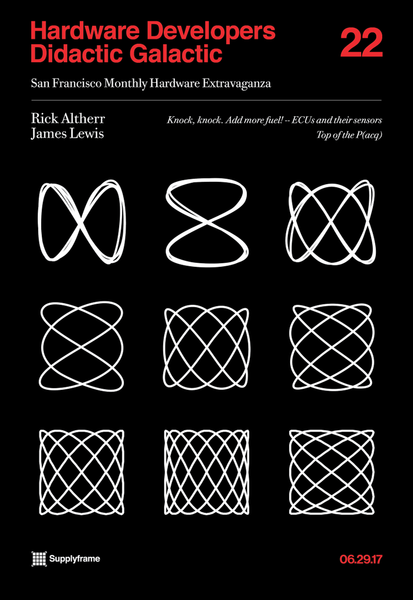 In case the PDF reader doesn’t load, it’s on Page 20 of the November 2014 issue. You can see the full article with the EP Reader, by clicking here. 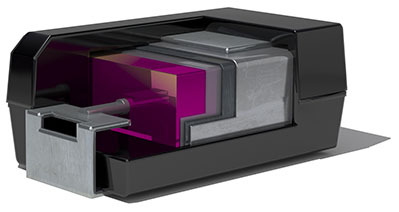 Read “Capacitor Innovations Address Emerging Opportunities” on Power Systems Design. 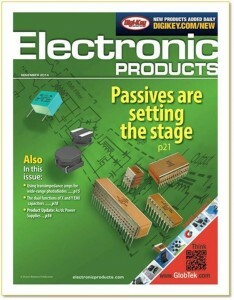 November 2013’s issue of Electronic Products features an article on the cover titled “Introduction to Polymer Capacitors.” The author is, well, me. This article explains the differences between traditional MnO2-Tantalum and Polymer-Tantalum capacitors. Previously I explained these differences in the post on the fire hazard the Arduino GSM shield poses (due to improper derating). You can find the Electronic Products article wherever magazines are sold or here: Introduction to Polymer Capacitors. Check below for links to high-resolution pictures.